As the leader to a group, often one has to play the role of an advocate and he has to speak as the representative to the members of the group concerned. Do we consider how proficient we are to communicate the anticipations and needs of our self or others? A lawyer is one who represents another individual either speaking on behalf of them, or assisting them to present the thoughts, ideas and the feelings that they hold. Attorneys need to possess rich inter-personnel abilities, be an operative orator & representative. He needs to comprehend, understand and subsequently implement a balance required between talking and listening what other speaks. Advocates compulsorily need to be sensitive, passionate and must be able to raise discretion with their team and the clients. Successful lawyers therefore have to have the elements of coaching and mentoring. It is not a comfortable task to take the seat of the defending party in criminal trials. It does not matter what happens to the final verdict, but surely one can experience the darkest sides of law while going through these times. The person who can give the maximum of support and comfort to the accused person is the attorney who represents him at the court of law. Thus, it becomes very important that he arranges for the best of the legal representation. This article shall discuss as how to separate the best advocates in Chandigarh, amidst several others from the same profession. 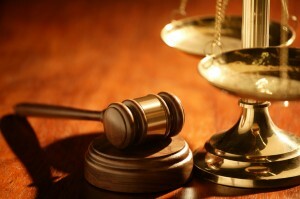 The first impression of the attorney shall largely matter during the trial. The good attorneys reflect that aura in the very first sight of them. As the laymen can know nothing of the intricacies of law, it becomes very important that the lawyer takes the effort of explaining things to his clients in simple language and terms. The more experience the lawyer holds, more he can be expected to comprehend the intricacies of a legal trial. As any professional gets better with experience, the same holds well for the lawyers too. 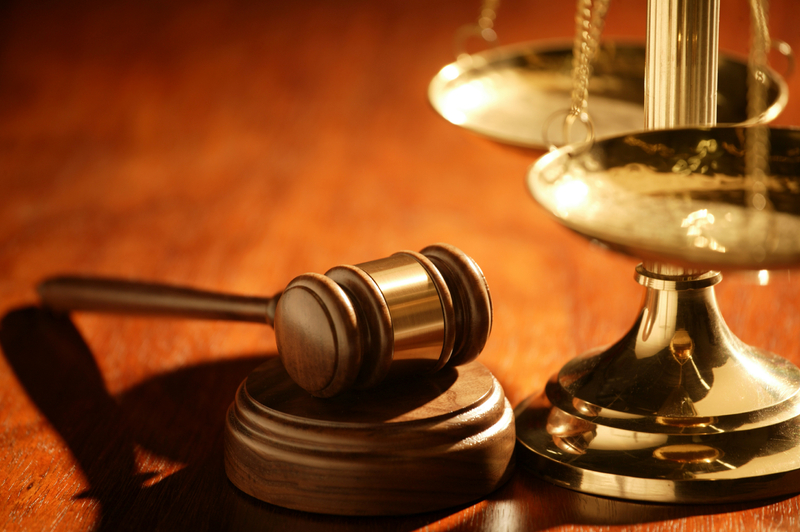 An experienced attorney can be expected to deal and tackle the case with more command and authority. Before engaging the attorney with the case, it demands that one checks the background of the lawyer to find out the percentage of cases wherein he had emerged as successful. The higher is the ratio, the more shall be the probability for him to fetch justice in the favor of the prospective party. The most prominent differentiators is the tendency of the attorney to approach legal cases as mere situations to fetch more money is his favor without giving the least of consideration to the interest of the client. These advocates can be anything but not one whom we can respect as the custodian of law. The lawyer needs to remember at all points of time that being an advocate, he has his responsibilities to be bestowed and the good attorneys are always find to be concerned with the social responsibility that this profession holds.